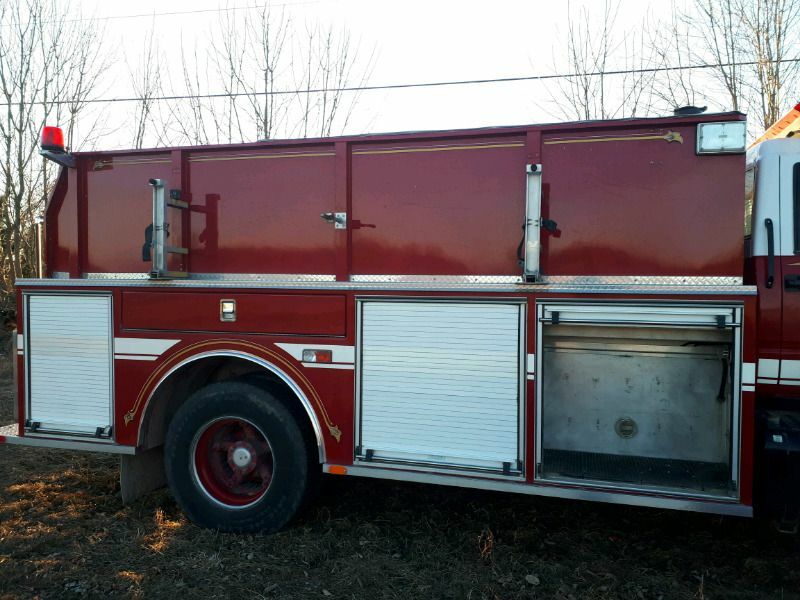 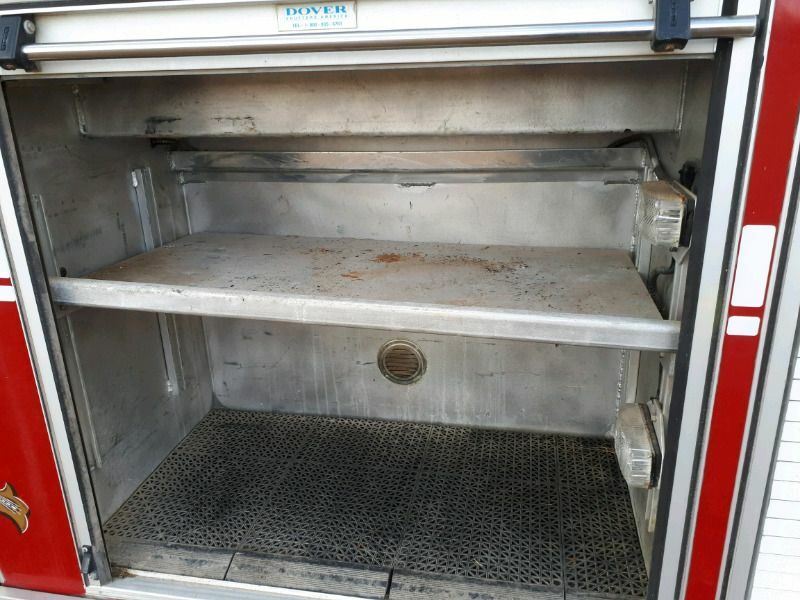 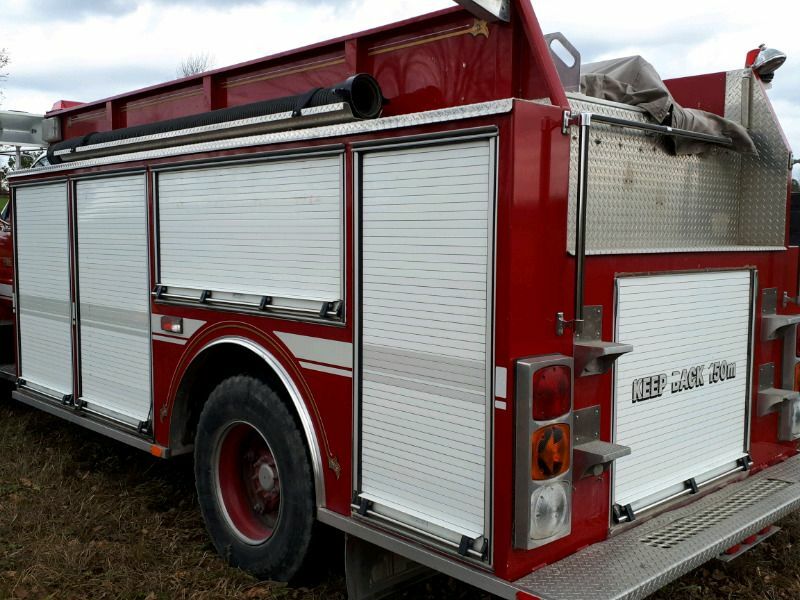 [BODY ONLY] Aluminum Tanker Body 1500 Gallon (O0998) :: Fenton Fire Equipment Inc. 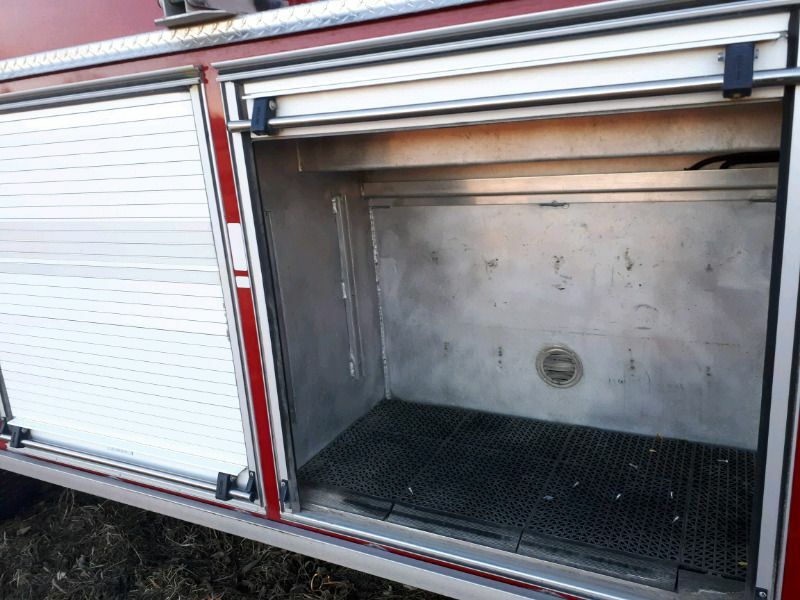 Tank can be installed on fire department supplied cab and chassis . 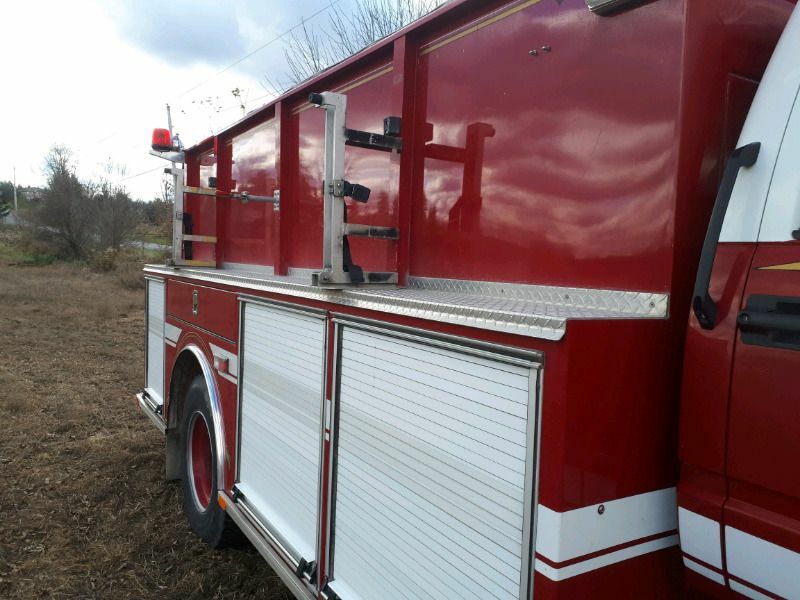 All lighting included on body as shown . 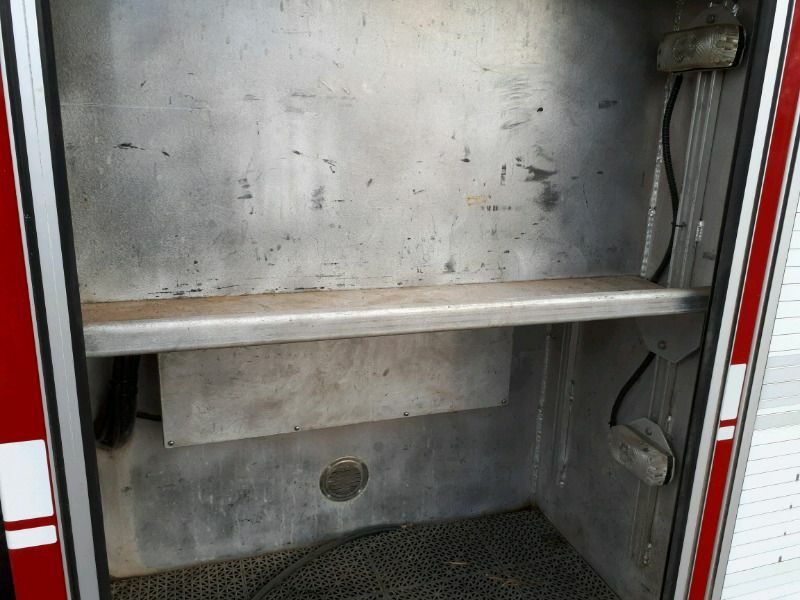 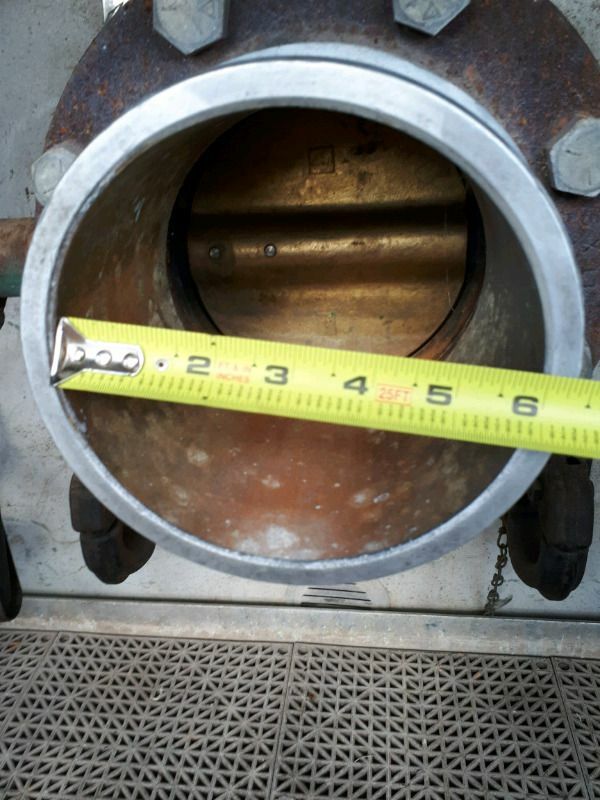 requires 120 inch cab axle to mount on frame .